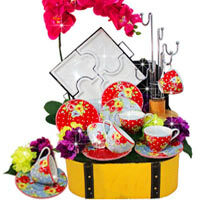 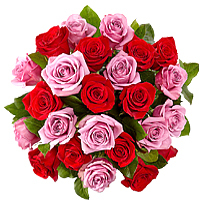 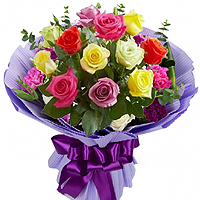 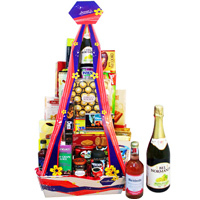 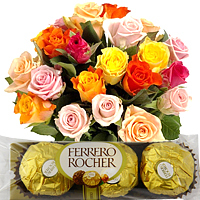 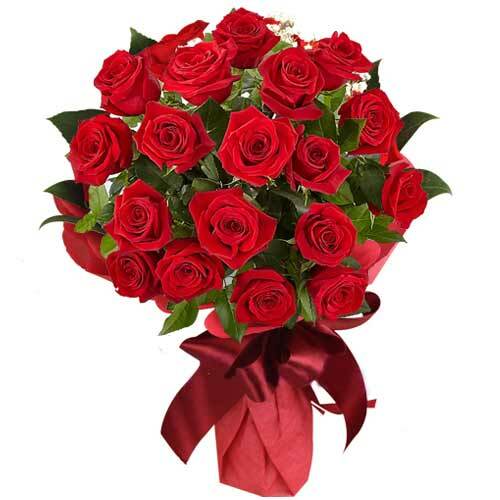 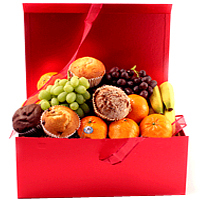 Gift your loved ones this Wonderful Abundance Gift Hamper and incorporate happiness into their lives. 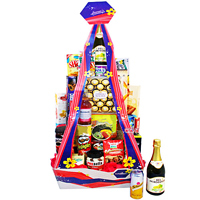 This classy Gift Basket ideal for any occasion holds Crystal Cannister, Crystal Vase, Ferrero Rocher T24, Tivoli Biscuits, Mackays Scottish Jam, Kolln musli whole grain fruit 375gr, Bickford�s, Dilmah Peach, Bel Normande Sparkling Red, Waterthins clsc 110gr, Cavendish n Harvey, Lotte Choco Pie, Home Made Cookiesn and Vincenzi Glassatin. 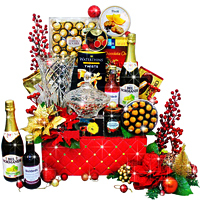 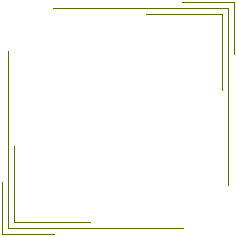 All these are assimilated in an Elegant Faux Leather Box together with Christmas Decorations and Free Greeting Cards.